In the professional career of Dr. Irina Tschistowskaja such topics as environmental protection, research and development, implementing innovative technologies, knowledge and technology transfer have been in the focus for more then 20 years. After studying chemistry at the Lomonosov University in Moscow (Russia) and a doctorate at the Martin-Luther-University Halle-Wittenberg (Germany), she has worked as a scientist in fundamental research. These findings formed the basis for her work in the private sector and in public administration. Dr. Tschistowskaja gathered her practical experience in a environmental laboratory for chemical, microbiological and toxicological test methods, in the development and optimization of environmental processes and the technical implementation of innovative techniques in the environmental remediation. 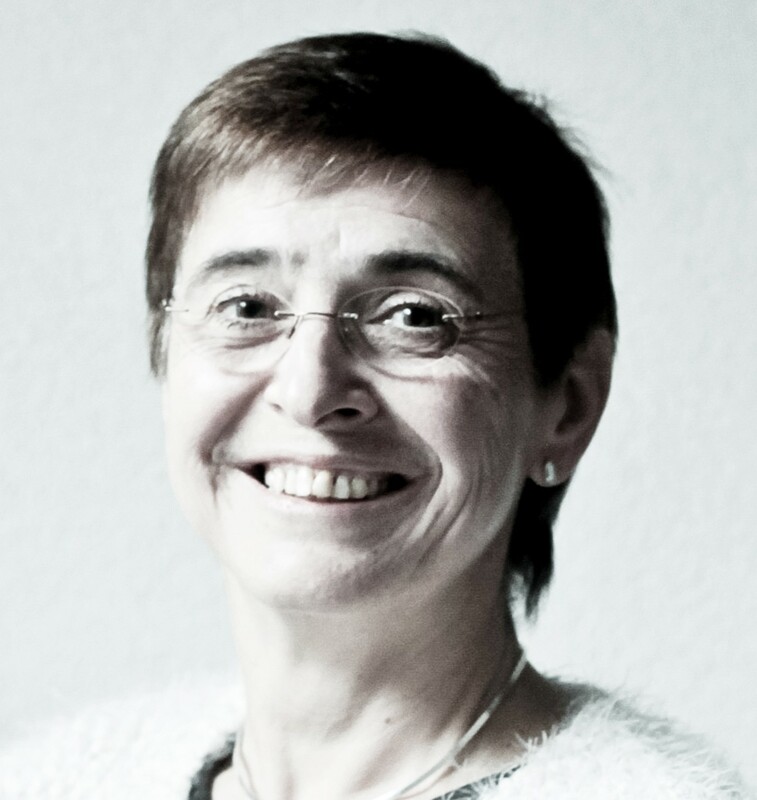 With the subjects of knowledge and technology transfer from Germany, Dr. Tschsitowskaja has delt since her work at the German Federal Environment Agency till present time. In project work, collaborative projects are designed and realized with partners from Germany and abroad, workshops and special events are conducted, in technical committees participated, information materials published, contacts with various institutions of politics and administration are hold and specialized cosultations are given. After relocating to Thuringia, Dr. Tschistowskaja advises and assists German and international companies in the business development nationally and internationally, increased in Russia and other CIS. Dr. Tschistowskaja gives professional consulting for German and international investors in Russia and CIS in the field of environmental and chemical legislation, the authorization management and compliance with legal requirements for products and production facilities.